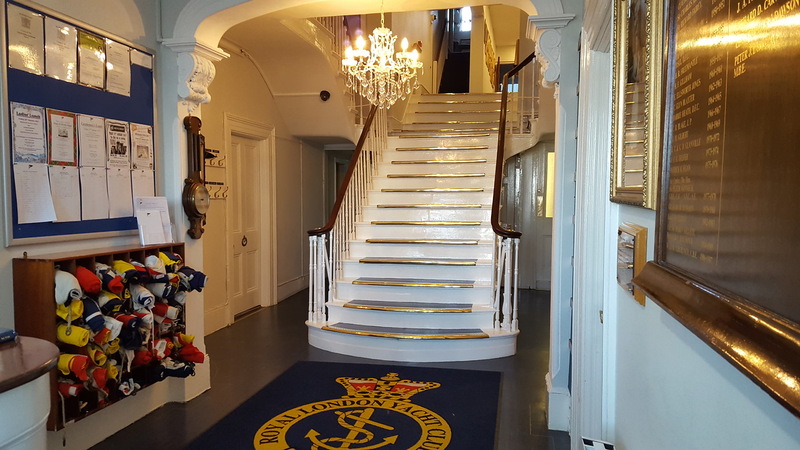 The home of the Royal London Yacht Club is stylish and elegant with great history and character to interest visitors and guests. The building and our location also offer an impressive setting and choice of facilities for a variety of functions and events. Our customer service philosophy is "nothing is too much trouble" so when you combine this with everything else we can offer we have an ideal venue for all occasions and special events.